For much of our recorded history, humanity has been waging a determined campaign to transplant foreign flora into local ecosystems. Though we may have benign intentions, the results are often anything but. Invasive species can be defined as plants, animals or other organisms that are growing outside of their country or region of origin and are out-competing or even replacing native organisms. Manitobans will likely be familiar with some of these invasive plants, which include Purple Loosestrife, Giant Hogweed, and several varieties of Knapweed. When it comes to gardens, a little local knowledge goes a very long way. 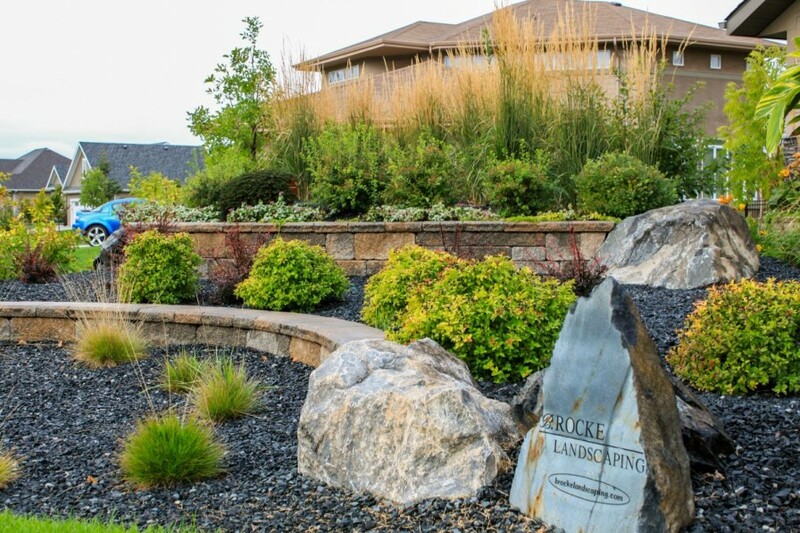 B. Rocke Landscaping designs our projects with all of this in mind, and we look forward to helping you create your own prairie paradise!